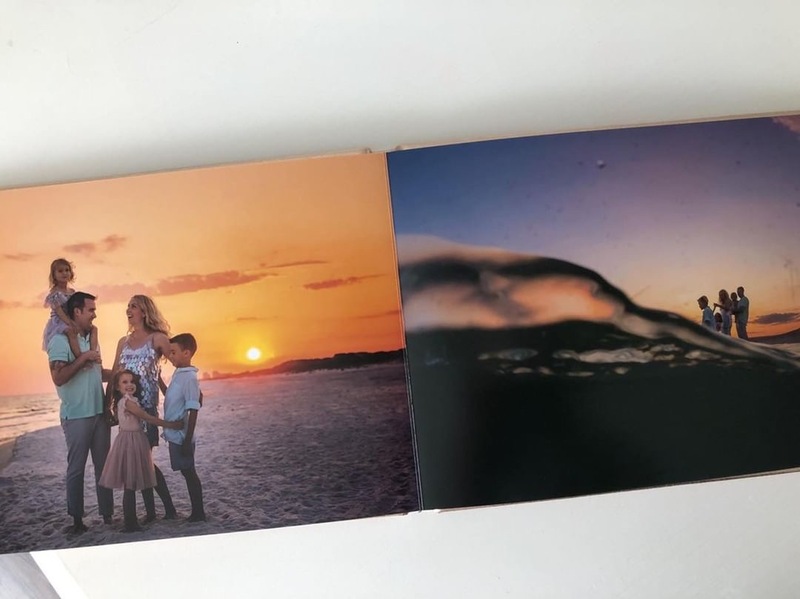 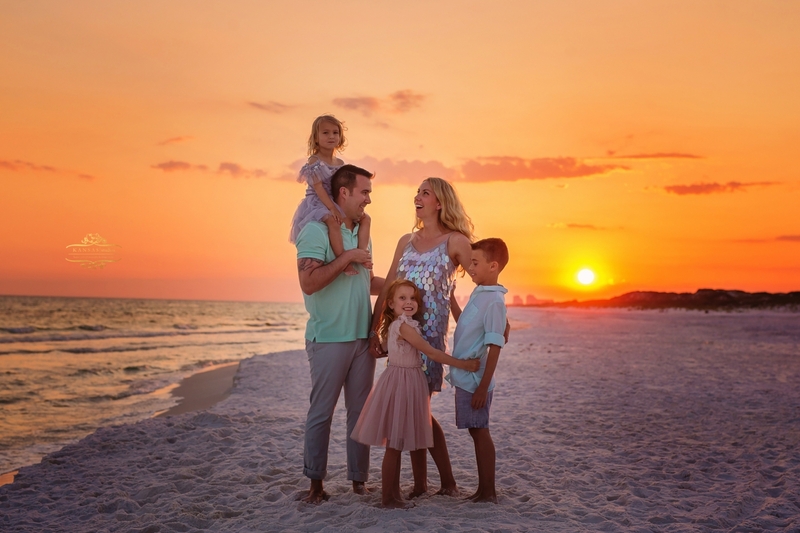 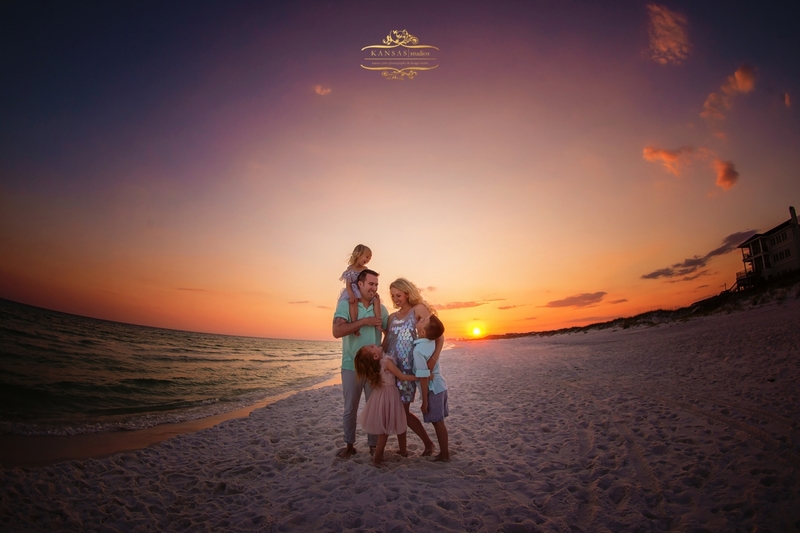 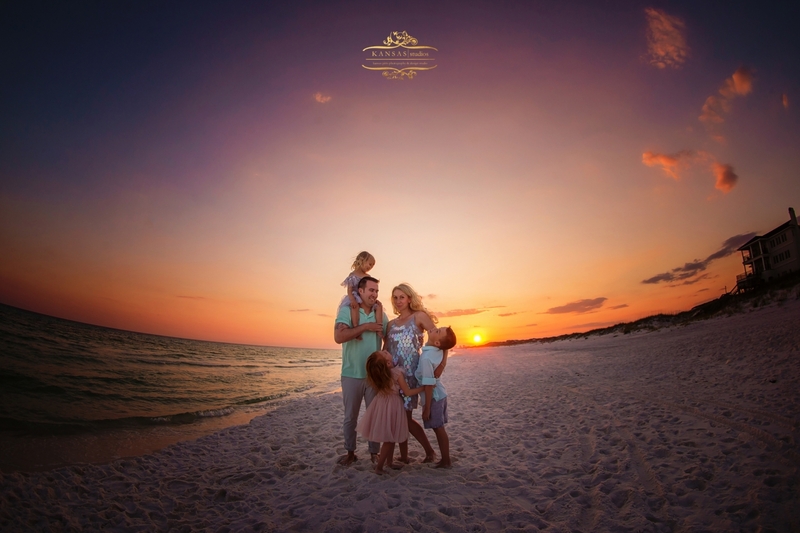 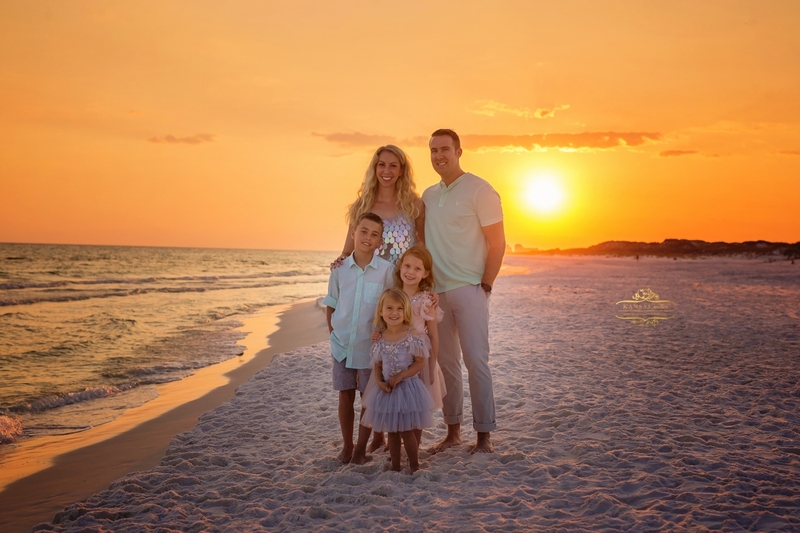 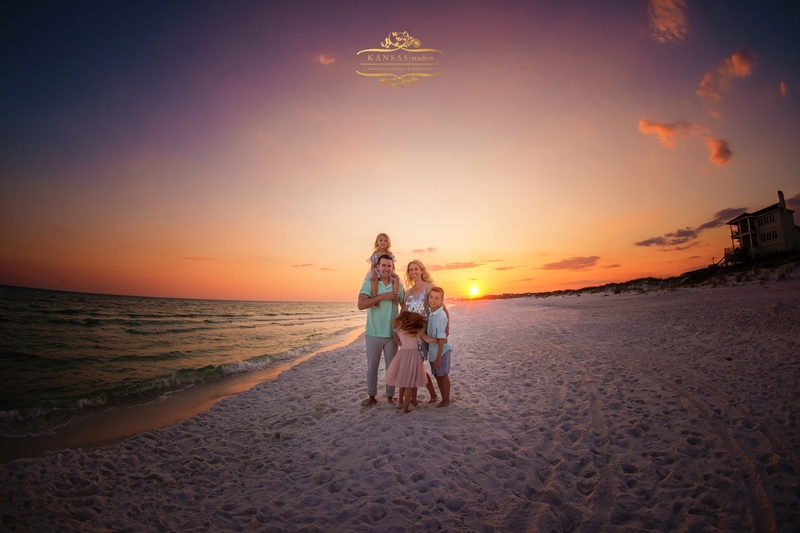 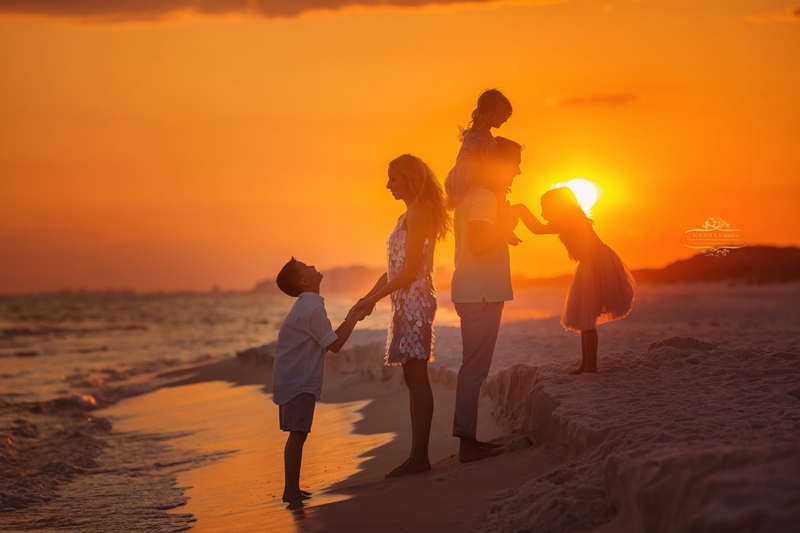 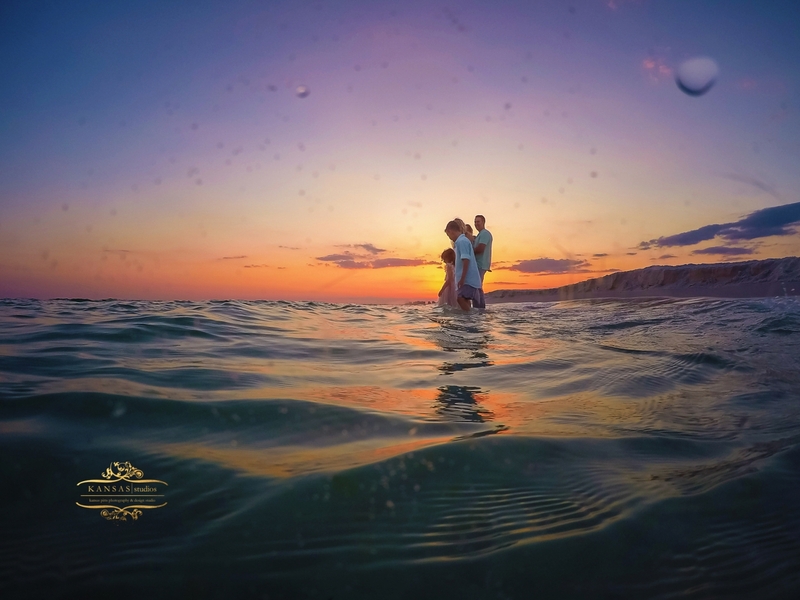 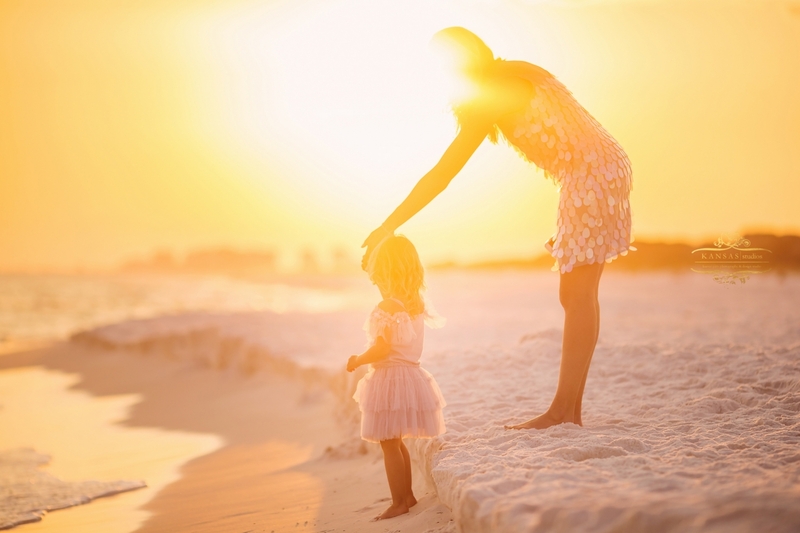 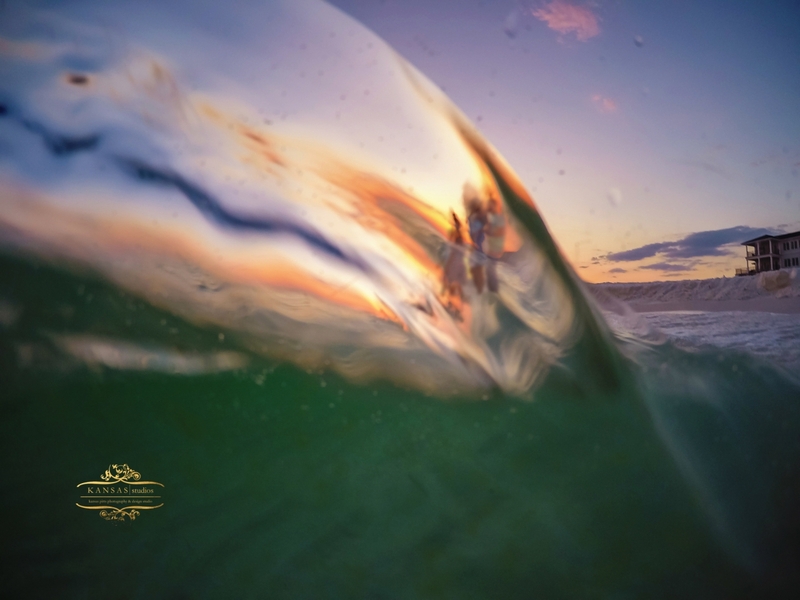 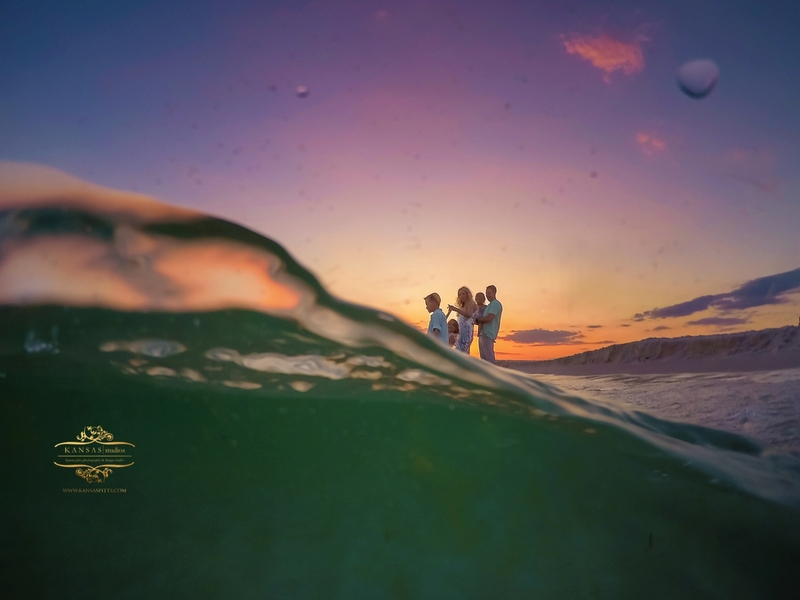 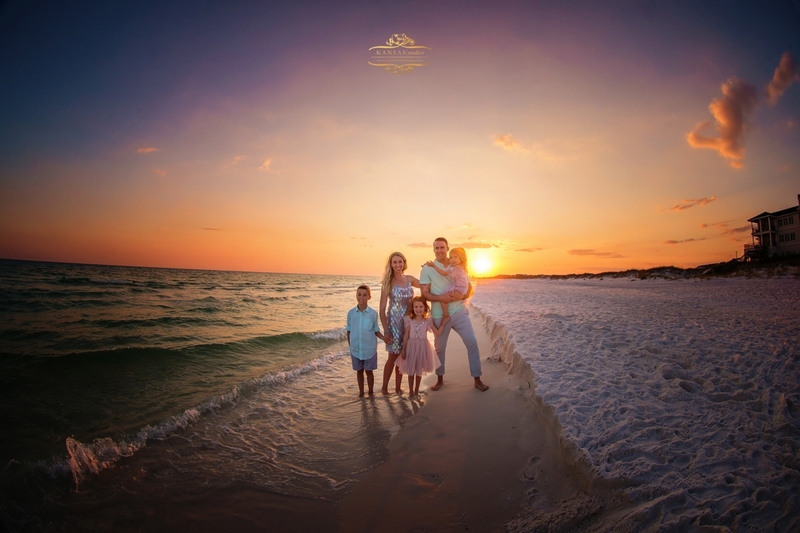 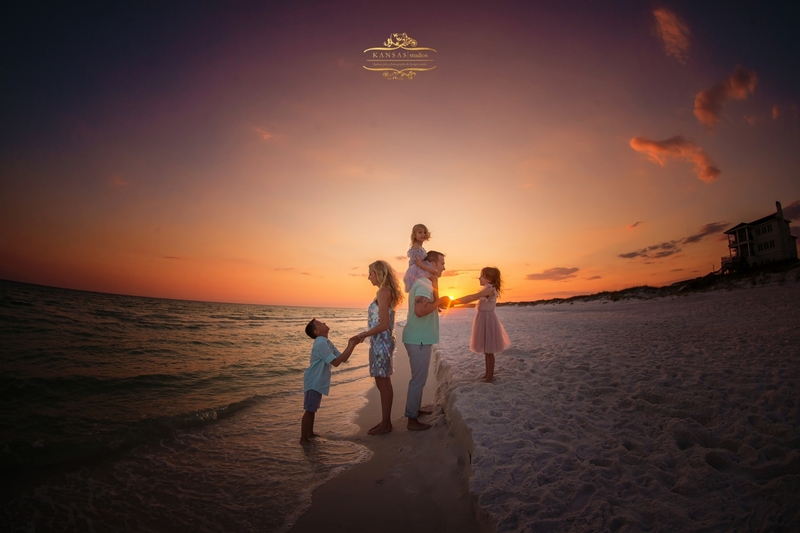 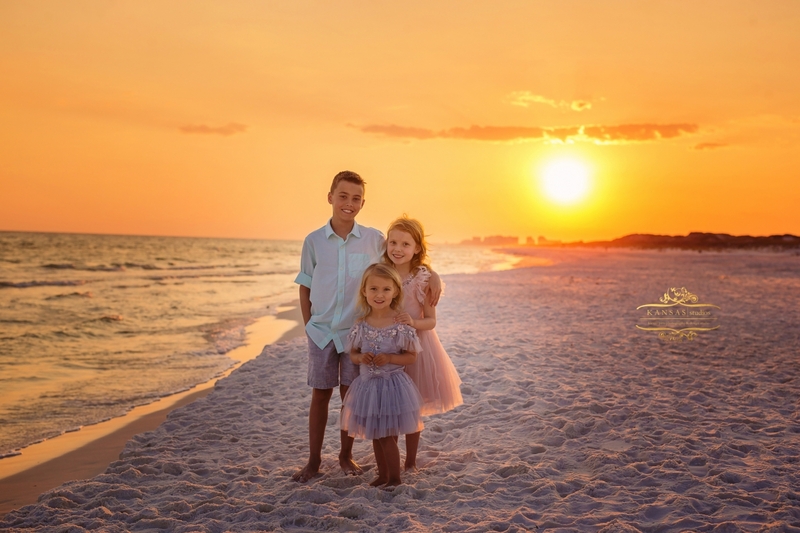 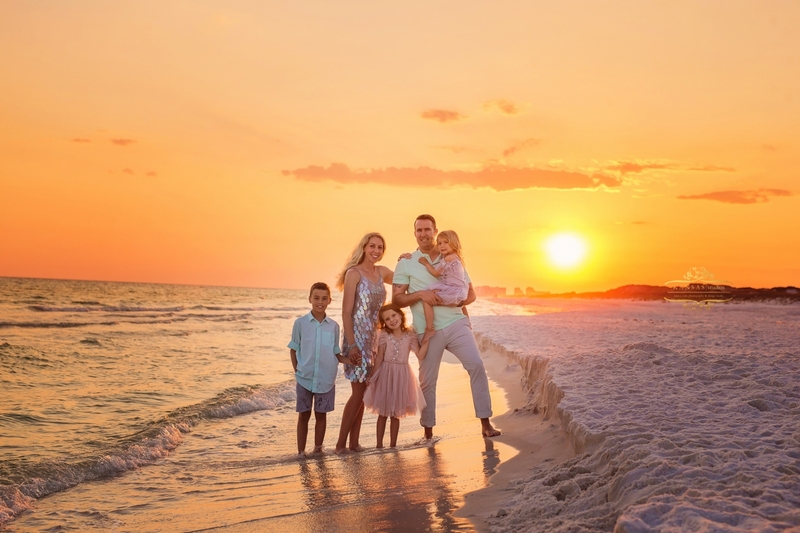 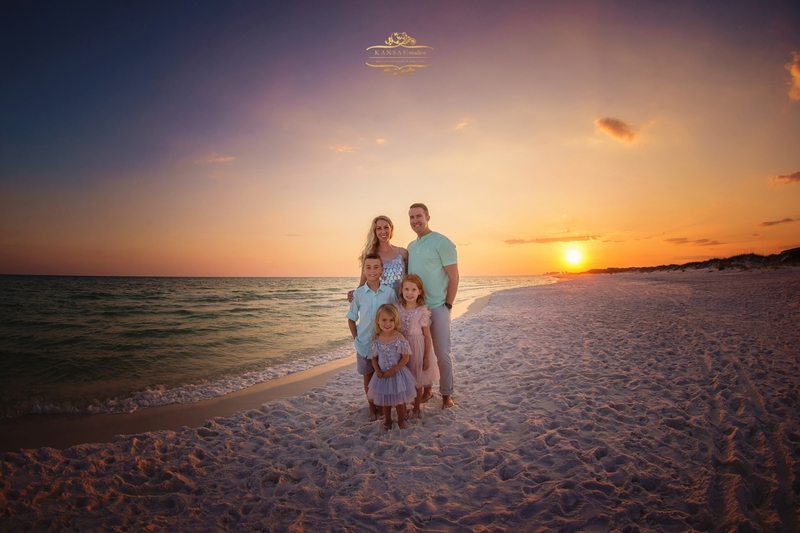 Kellie, Ryan and their three littles were just absolutely breathtaking on the beach for their sunset pictures…I mean that dress Kellie pulled off was Ah-mazing, am I right?! 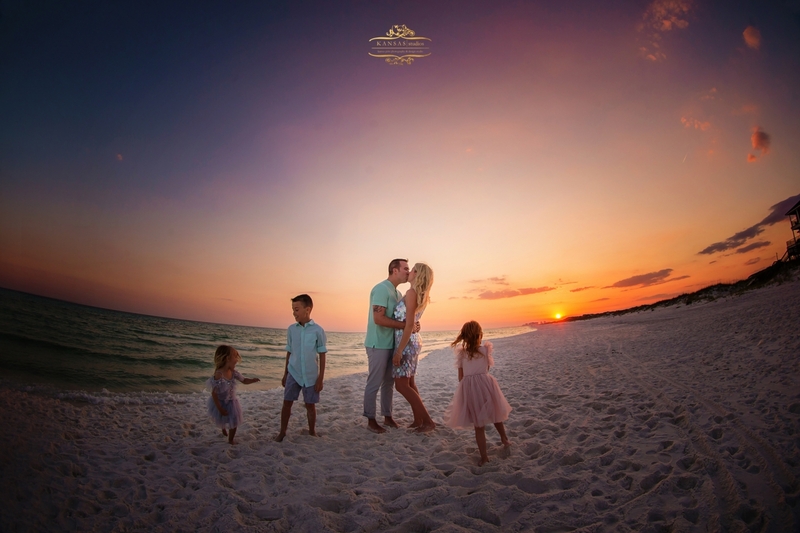 She is a photographer as well so check her out at Kellie Roman Photography. 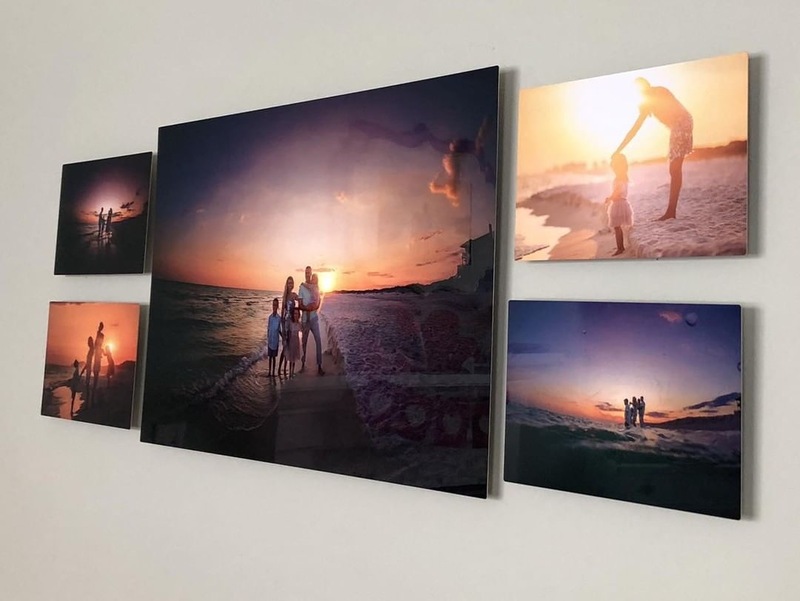 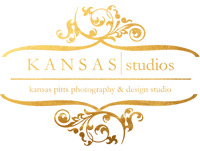 Fotograf Wroclaw - Lovely set of images!